Whether you’re high school sweethearts or you met online, your story is worth sharing. Maybe you enjoy reading books together, or maybe you’ve traveled the world. It’s our job to learn what makes your relationship unique, and reflect it in the most beautiful, honest way. 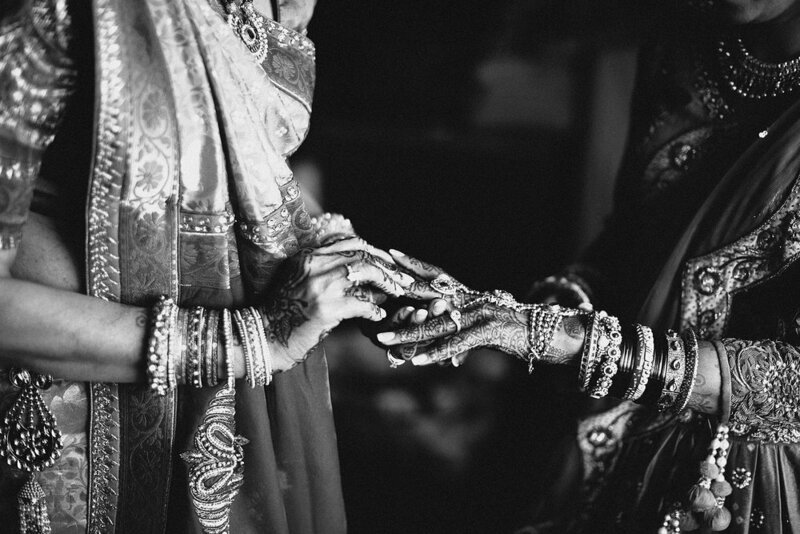 We believe that marriage is one of the greatest stories two people can write, and sharing that story is our mission. We want to get to know you, cultivate intimacy, and capture real moments. We want to use our hearts more than our heads. We want to take risks, and create photos we've never made before. Your story is worth it. Our goal every time we pick up our cameras is to push ourselves to make the best photographs we've ever made, creating beautiful, meaningful images that will blow your mind and tell your amazing story in it's finest form. rare + real is what we're about. Urban Minimal Engagement Session in Dayton Ohio. A stunning sunset wedding reception in the Jorgensen Farms naked barn, just outside of Columbus Ohio. Joy + David hike through the tall pines in Walnut Woods Metropark, just outside of Columbus, Ohio. An engaged couple snuggles at sunset in the Short North district of Columbus Ohio. Portraits inside a classic car. Bride and Groom embrace near a black barn. Breanna and Jordan photographed in Over The Rhine in Ohio. A bride and groom hug in Shiller Park on their wedding day in Columbus Ohio. Groom getting ready for his backyard wedding in Northern Michigan. Wood tables adorned with gold accents at a wedding reception at the Greenacres Arts Center in Cincinnati Ohio. A creative wedding ceremony in the urban alley behind Via Veccia Winery in Columbus Ohio featuring a handmade wooden altar backdrop with simple greenery. 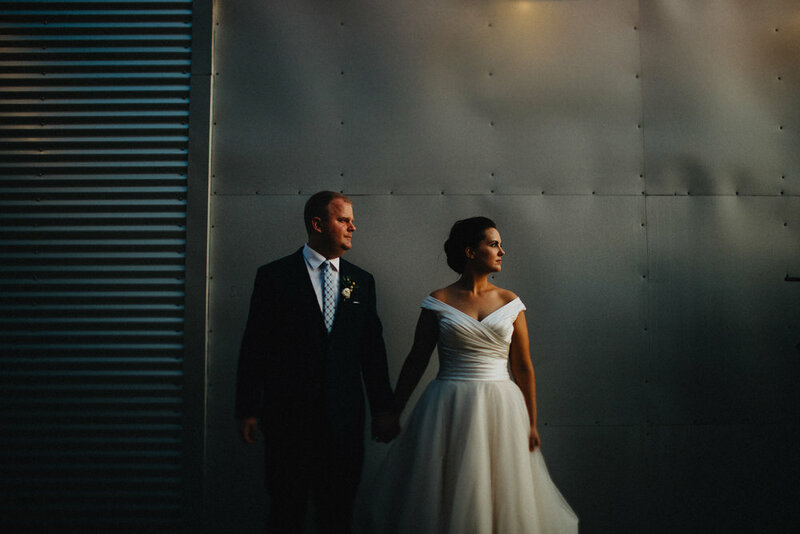 Dramatic Lighting in an urban environment, High Line Car House is the perfect Columbus Ohio wedding venue. 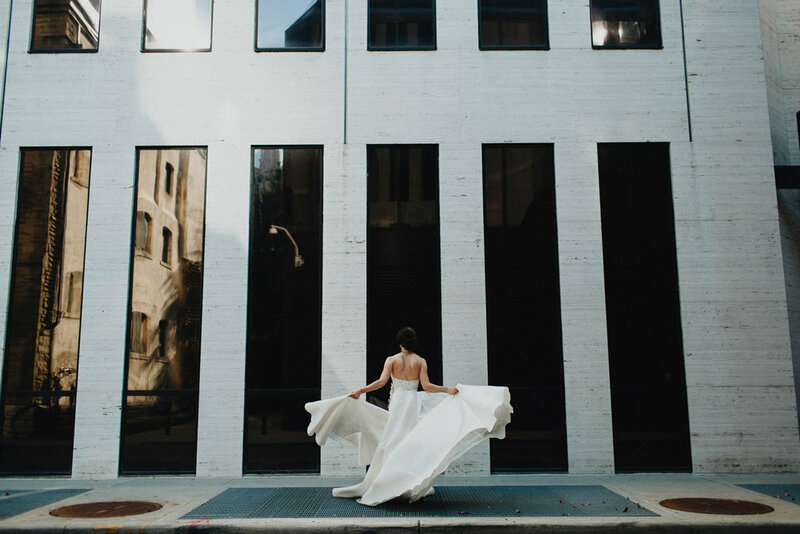 Caitlin + Charlie's wedding at the Columbus Museum of Art was lovely and full of details. and we're in this together. We are Cameron + Mindy, and we live in a cozy home in Dayton, Ohio with two incredible kids. We've been working as a team for over ten years (we've been married for twelve! ), and we have photographed hundreds of weddings together, not to mention countless engagement sessions. We're passionate about creating jaw-dropping images, but not at the expense of being real. Our job is to capture you and your story. People often describe our photos as "natural" and "authentic," and that couldn't be more of a compliment. 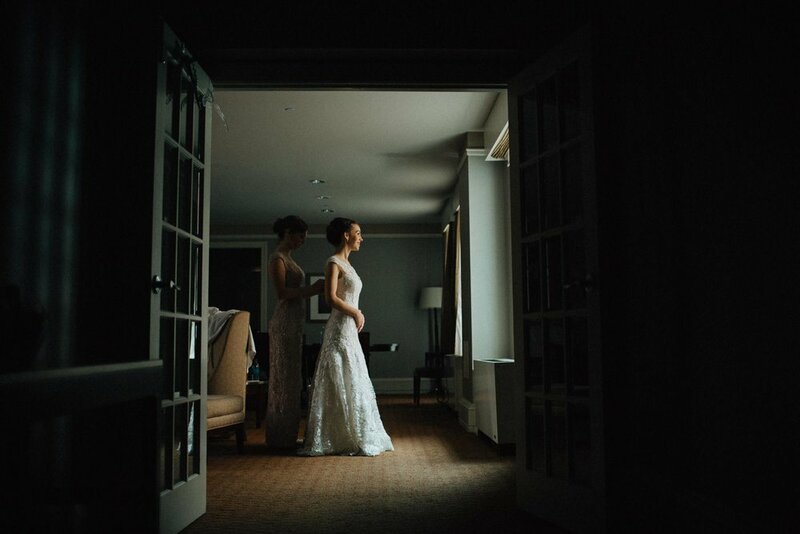 Over the years we've learned how to read our couples, to communicate our vision, and to encourage real, emotional connections in front of the camera. We call Dayton home, and we include Columbus & Cincinnati in our normal service area. We're so thankful that this job allows us to work worldwide. We are available to shoot any destination in the world, our passports are always valid, and we love to travel! + Cameron + Mindy - two photographers, two perspectives, double the fun. + Fully Edited Images - ready to print the moment you see them. + Cloud Delivery - view, share, and download your images any time you'd like. + High-Res Files - download high resolution, print ready images, with full rights. + Online Ordering - place print orders directly through our site, anytime. *On rare occasions web forms can have an error, or our response emails can get flagged as spam. If you fill out the contact form and don’t hear back within a day or two, please check your spam or junk folder first, and then send an email directly to photos@wearethebrauns.com or give us a call at 937.768.3160.